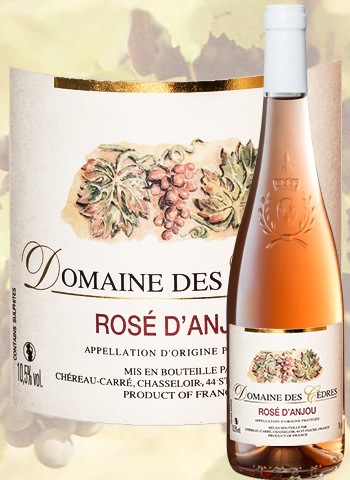 The expression "Val de Loire" stands for many regions over the length of the river and its tributaries. 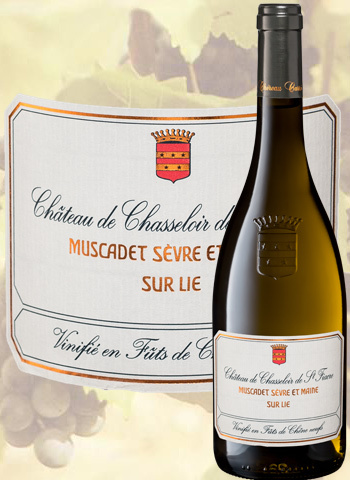 Each of these contributes its own character to the tapestry of the whole. 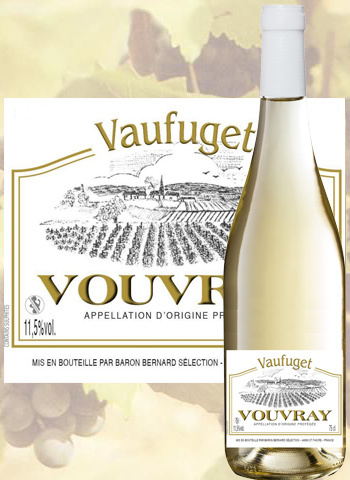 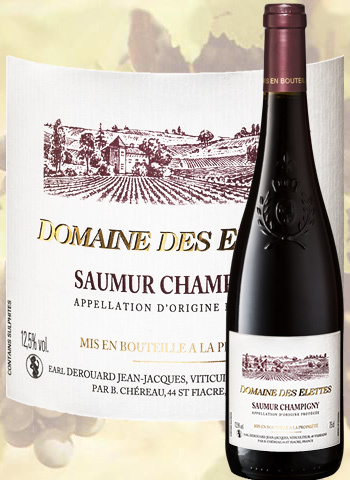 There are no less than 32 appellations and 15 VDQS (delimited superior quality wines). 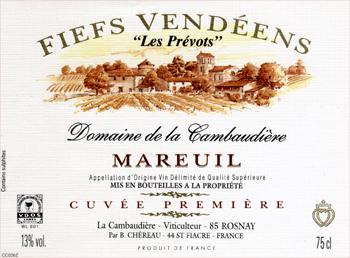 The wines can develop many different characteristics: delicately sweet or bone dry whites; still or effevescent; reds with scents of strawberry, raspberry or redcurrant ; wines with the gleam of ruby or diamond. 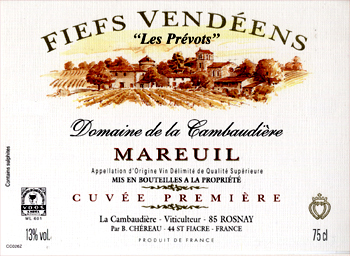 The main varietals grown are:- Cabernet Franc, Chenin Blanc, Gamay de Saint-Pourçain, Melon de Bourgogne, Sauvignon and Chasselas. 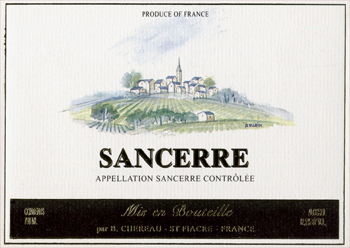 If some terroirs have relatively precisely determined boundaries, others, and this is the case in the Loire valley, are best considered as a mosaic of vineyards whose boundaries are defined more or less arbitrarily, and whose common denominators are, in general, the varietals cultivated and the traditions of the growers of that wine type. 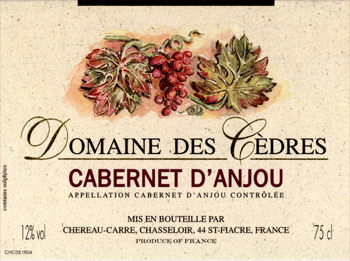 The house of Chereau-Carre has the highest reputation in the Nantes area partly thanks to the quality of its terroirs "50 hectares (120 acres) of vines at Saint Fiacre right at the heart of the appellation Sèvre-et-Maine", partly due to the diversity of its growths and to its vintages "Domaines et Chateaux, all situated between the two rivers, the Sêvre and the Maine." 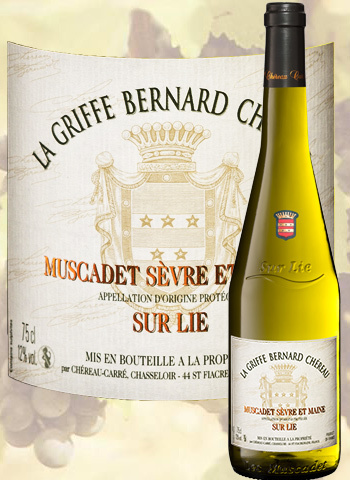 Chéreau-Carré mainly sells its Muscadets to restaurants, (15000 of them including the most prestigious), but also through famous wine merchants. 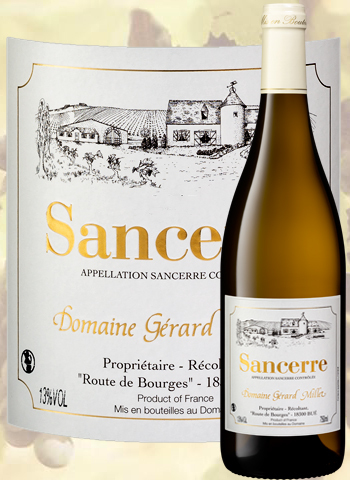 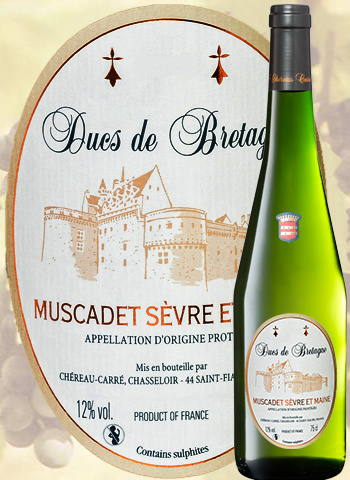 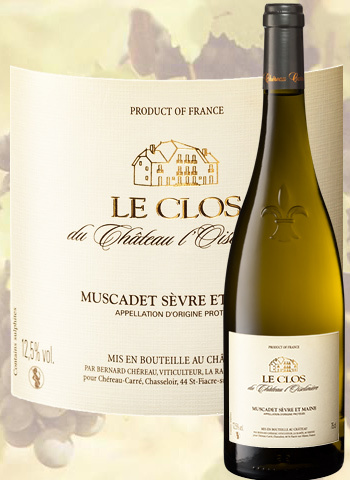 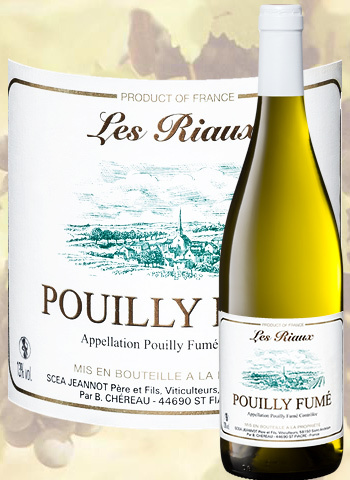 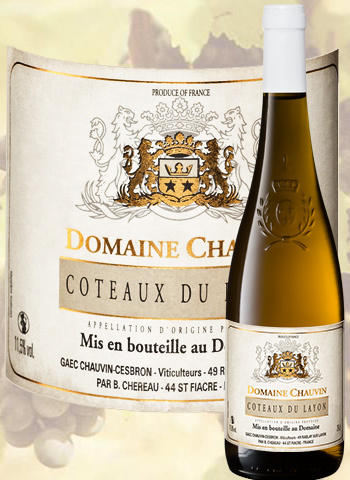 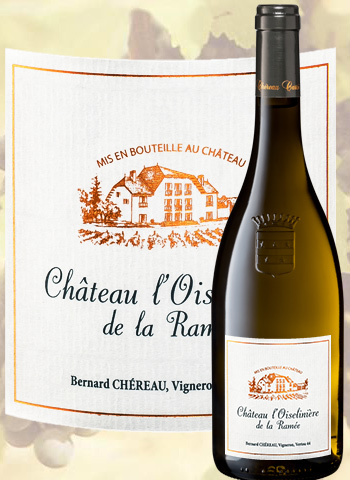 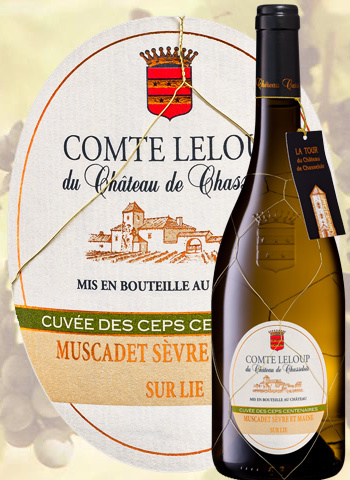 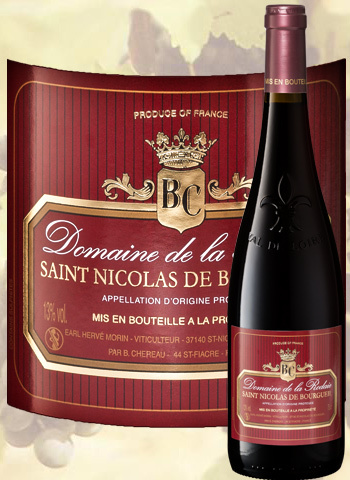 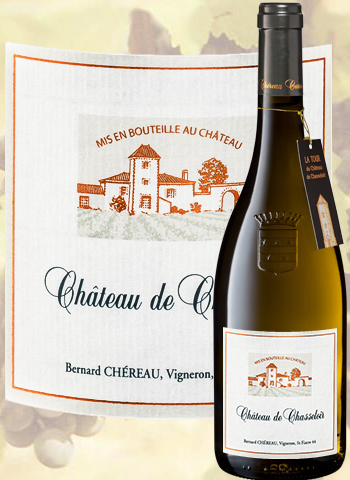 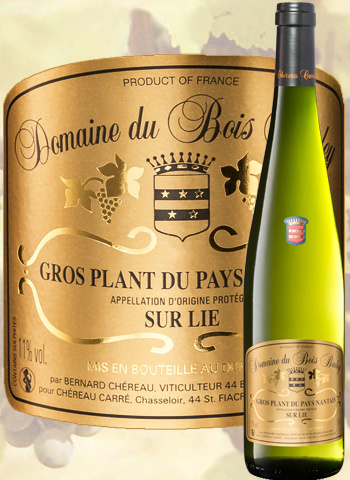 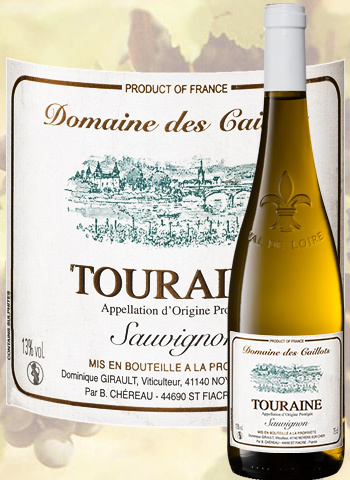 The site "french wines" has chosen the following selection of Chéreau - Carré wines for you.